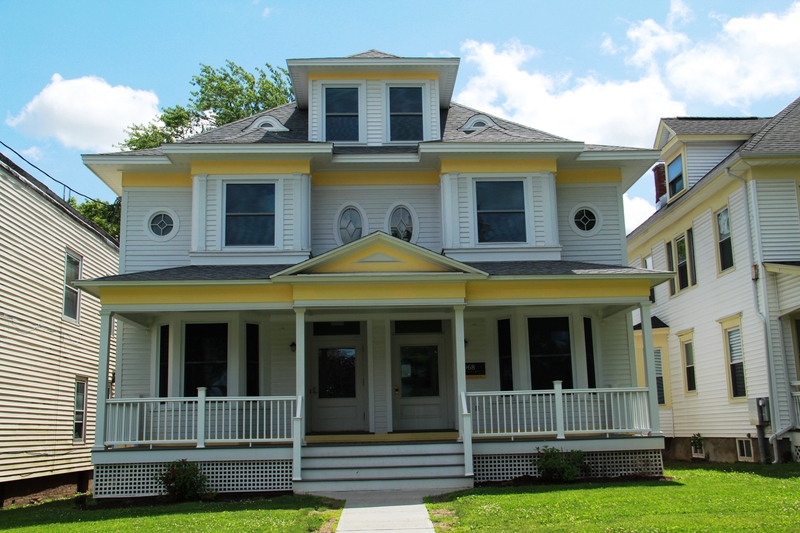 At the Office for Residence Life, we help you navigate on-campus living to put you on the path toward success at Saint Rose. 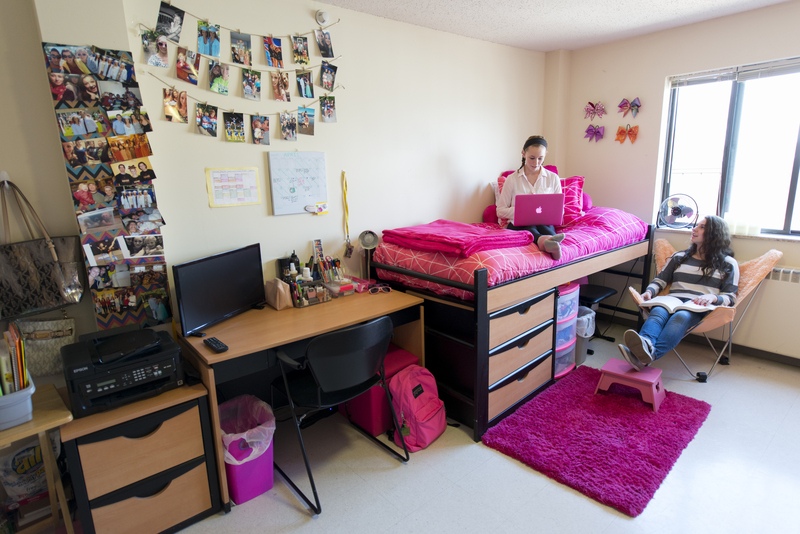 For most students, living on campus is a time of meeting new challenges and finding a new sense of independence. By becoming part of this open and welcoming community, students are rewarded with new friendships and experiences that will stay with them for years to come. 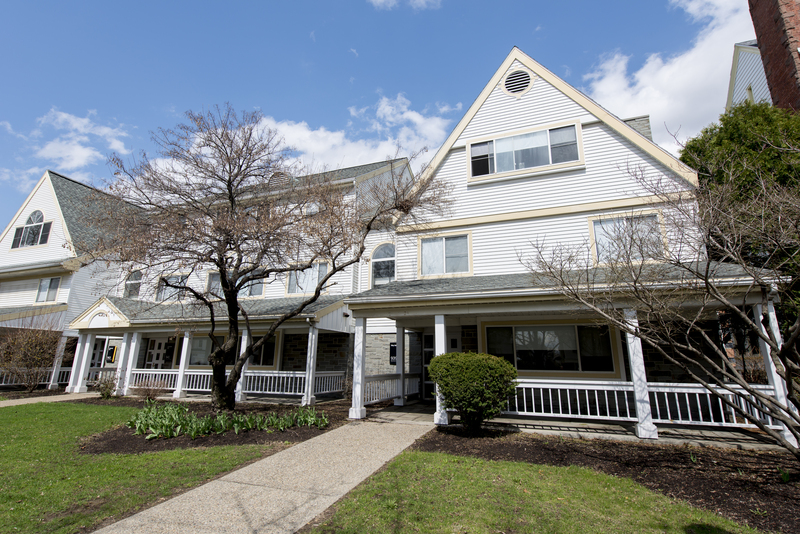 Living on campus gives students an understanding of diverse cultures while offering the convenience of quick and easy access to major campus buildings right outside their door. 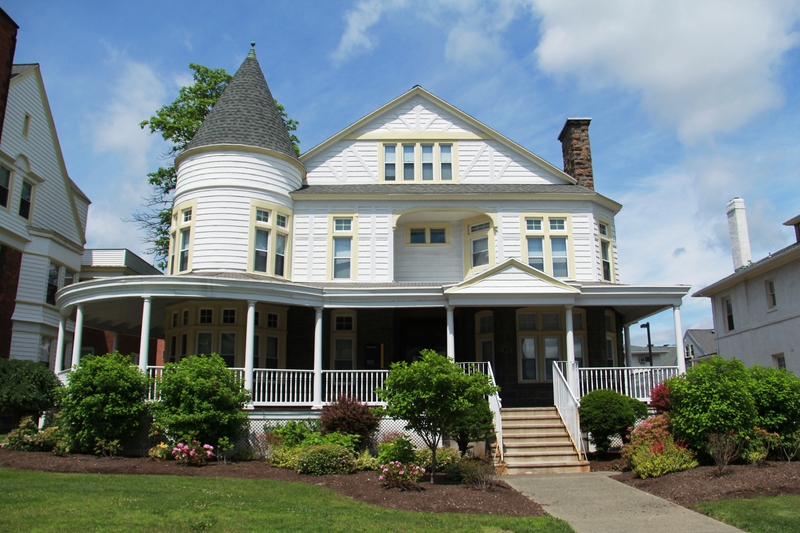 Neighborhood parks, stores, and cafes in Albany are also just steps away. In support of the mission of the College and Student Affairs, the Office of Residence Life cultivates in each student self- and community-responsibility. We complement academic opportunities by encouraging students to gain an understanding of diverse lifestyles, share thoughts and ideas freely, and make lifelong friendships. 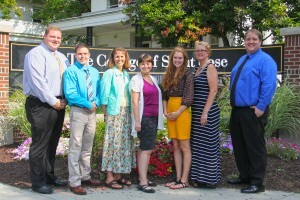 Meet the members of the staff the run the Residence Life program at Saint Rose.